2. Correct; most of the Scions are Sharlayan. 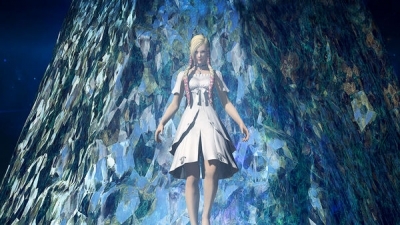 This goes back to 1.x, where Minfilia led the Path of the Twelve and Louisoix the Circle of Knowing; the former was mostly native Eorzeans, while the latter was a group of Sharlayan mavericks who came to Eorzea to try and prepare people for the Calamity. In the aftermath of the Calamity and Louisoix's "death," the two groups merged into the Scions of the Seventh Dawn we know today. Given there were far fewer prominent NPCs that were members of the Path of the Twelve, well... it's not surprising most of the Scions hail from Sharlayan. They do all treat you like a dumb weapon though, something your shadow points out following the climactic confrontation of the Dark Knight 50 quest. (Well, more like everyone treats you like that, but...) Lots of characters point this out; while he might be a total dirtbag, Ilberd is correct when he says that others are just using you as a tool. That hits a bit close to home, especially if you've done the Dark Knight 50 quest. 4. Yeah, I totes wanted a Crystal Braves uniform too. Those things must be super-expensive or cost a lot to dry clean, or something. I've said it before and I'll say it again: we aren't the real protagonist of FFXIV. That role shifts around and is carried by various people. We're just muscle, a tool to make sure things others want to happen comes to pass. We're not really an outsider to the Scions, at least not after the conclusion of 2.0 but we are not part of the inner circle beyond our use as an unstoppable force to point at threats. ... man, playing Dark Knight really makes you see the ugly truths you'd rather avert your eyes from. 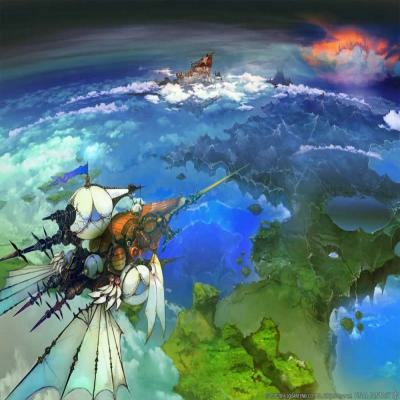 When patch 3.35 goes live in Final Fantasy XIV, it’ll unlock the Deep Dungeon, a 50-floor instance with randomly generated maps that’s inspired by roguelikes. It sounds pretty rad. 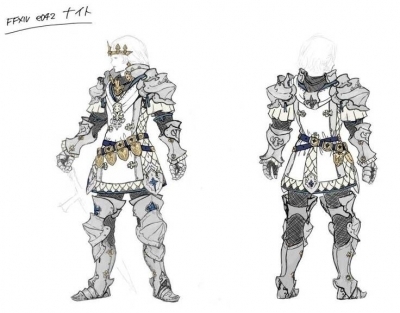 Do you have pentamelded accessories from Final Fantasy XIV ARR? 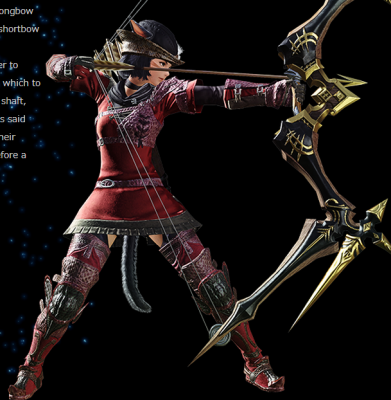 Personally, I have been using most of the old Final Fantasy XIV ARR accessories, and they seem to be very sufficient. 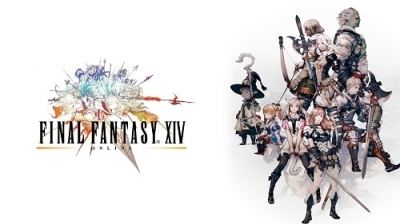 Do you have pentamelded accessories from Final Fantasy XIV ARR? When FFXIV Astrologians have been complaining about mana? Why take away the shields when AST should be capable of pairing up with a WHM and you take out Diurnal's spellspeed bonus making Stoneskin even more obnoxious to use as an AST? We all know SE loves obscenely strong busters and the capability of giving yourself a little extra padding. 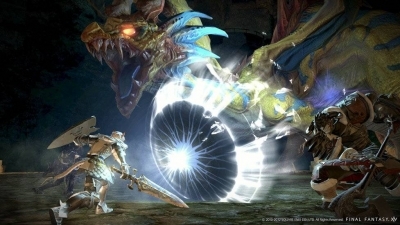 They have the weakest threat and not cause of damage, the threat modifier are literally lower than the Warrior and Dark Knight, both which whom are stronger than the Paladin.